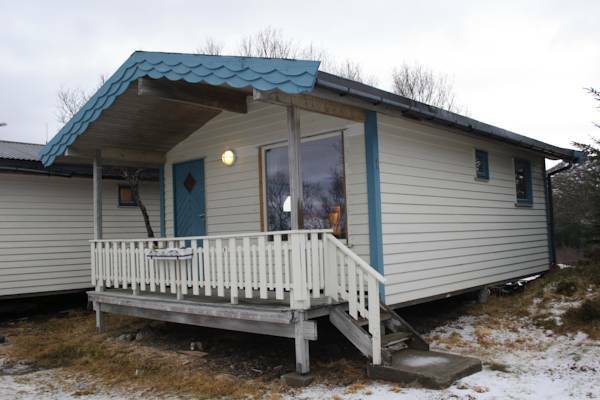 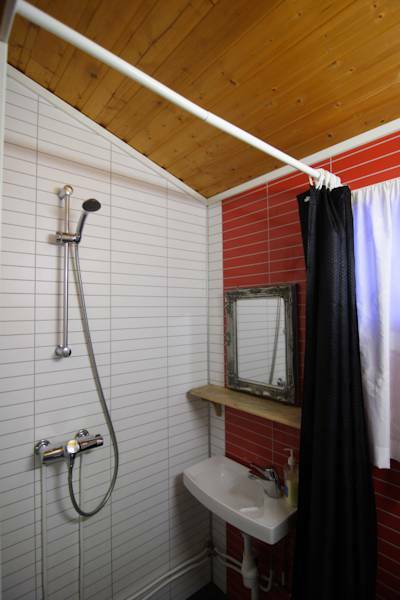 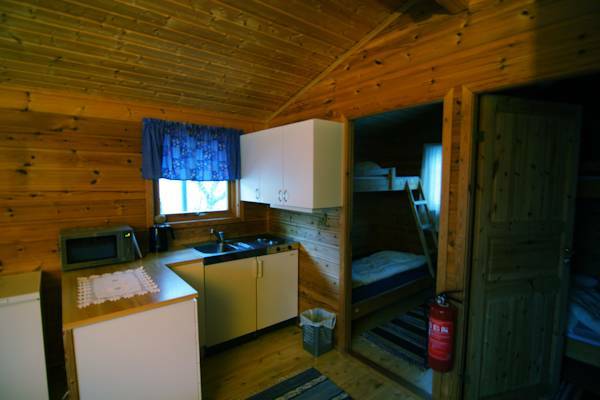 Hagstua has 2 cabins located close to the main building. 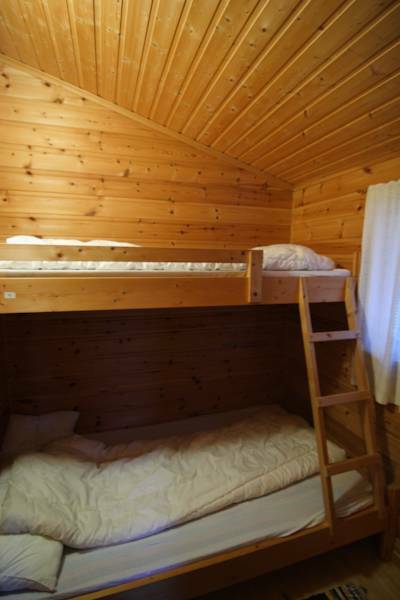 The cabins include 2 bedrooms with family bunk beds, a private bathroom with shower, flat-screen TV, kitchenette and a private balcony and are well suited for families. 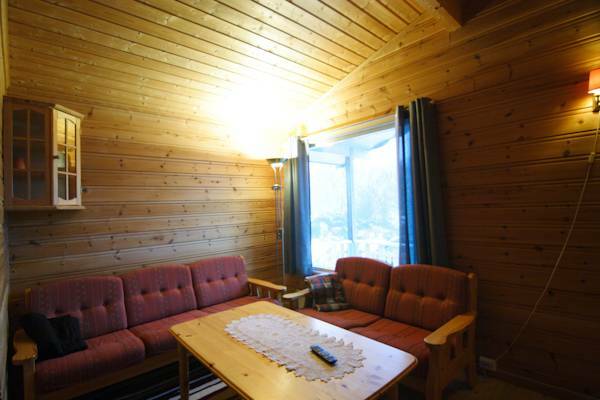 A perfect place to start your hikingtrips in the midnight sun.